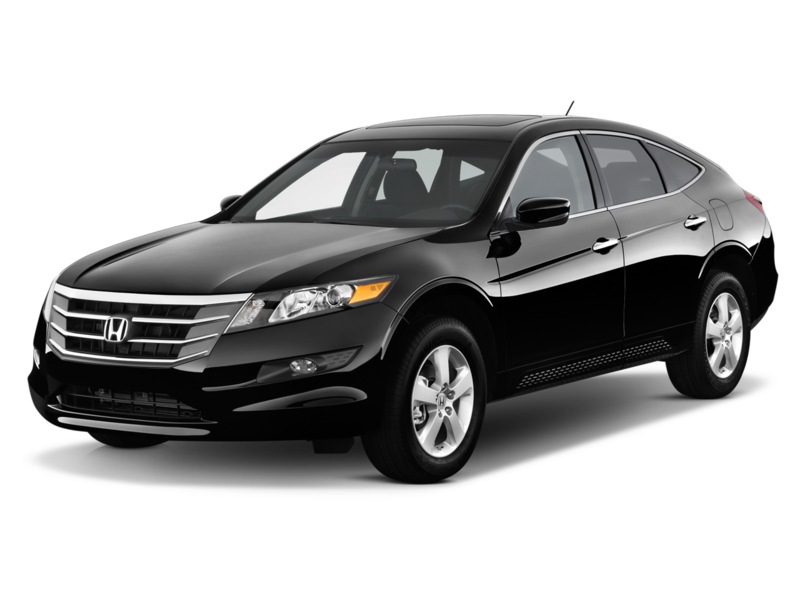 We repair, service and/ or fix Honda and Acura cars in the Tampa Bay area. 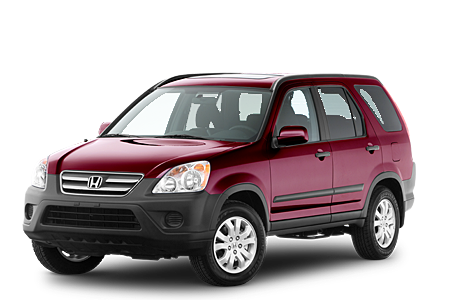 At Guy’s Automotive, we do all types of maintenance and services on Honda and Acura vehicles. We are centrally located in Tampa Florida and we do repairs for customers all around the Tampa Bay area. We diagnose and repair all types of computer systems, cooling systems, ignition systems, transmission problems, engine problems, electrical systems, charging, starting, tune-up, oil changes, water pumps, radiators, hoses, belts, timing belts, brakes, air conditioning (AC), key reprogramming, theft systems, turbo chargers, super chargers, and anything else that can go wrong. Our repair shop can fix your car and save you money from having to go to the Dealer. Just click on the link above to go to the main Guy’s Automotive website for location, coupons, and more information about us. 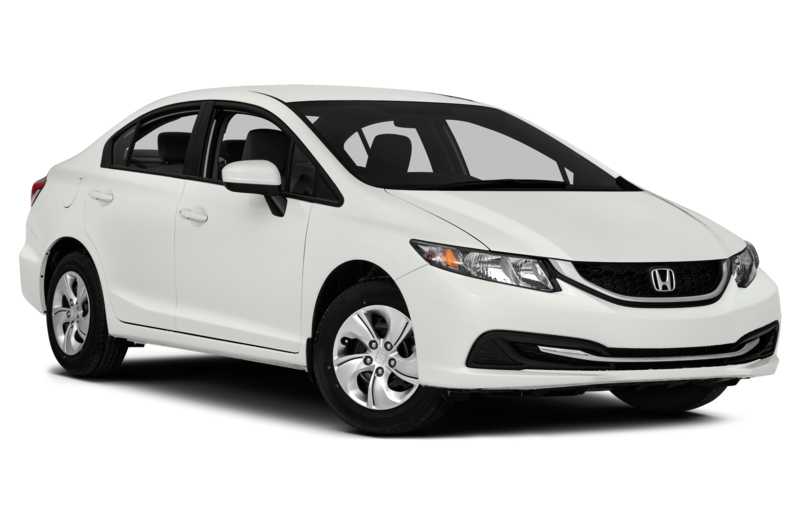 We service Honda cars like 600, Accord, CR-V, CR-X, CR-Z, Civic, Del Sol, Element, FCX, Fit, HR-V, Insight, Odyssey, Passport, Pilot, Prelude, Ridgeline, S2000 and all Hybrid models. 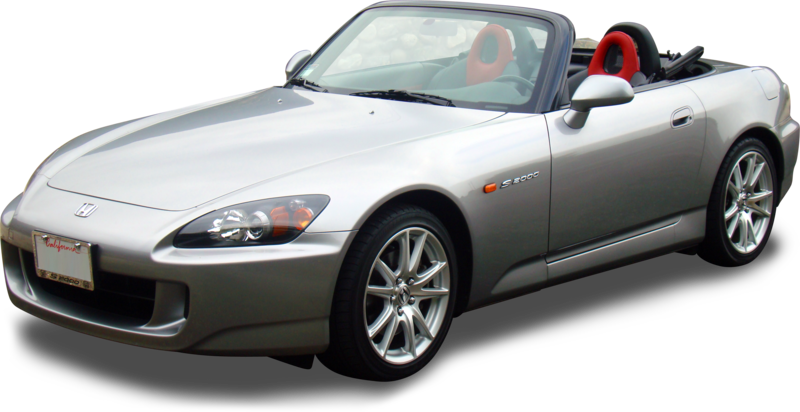 It is our goal is to provide you with the best/ highest quality auto repair (car repair) in Tampa. 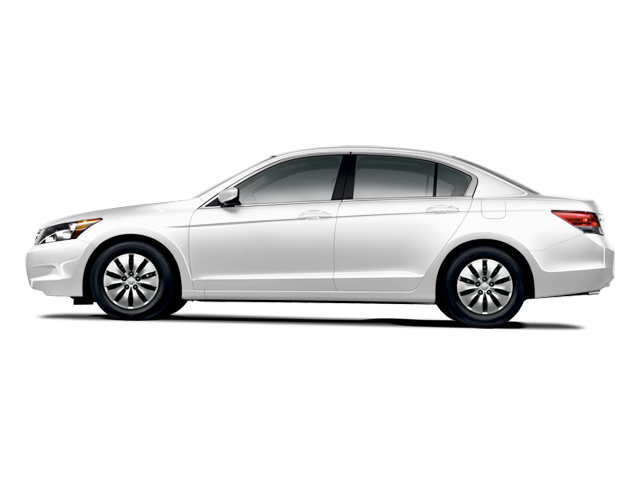 A great Honda mechanic / Acura mechanic is hard to find in the Tampa area. 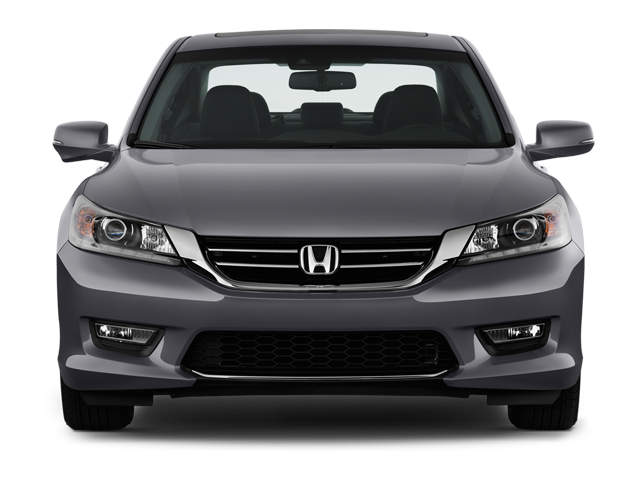 Are technicians are well trained and ready to diagnose, fix or repair your Honda and Acura. At Guy’s Automotive, we have state of the art tools and equipment to work on your car. Also, the work performed here is as good as the Honda Dealer’s but for less money. 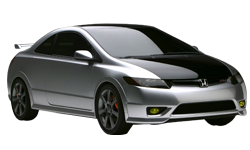 Performing Honda maintenance / Acura maintenance is very important for the life of your car. 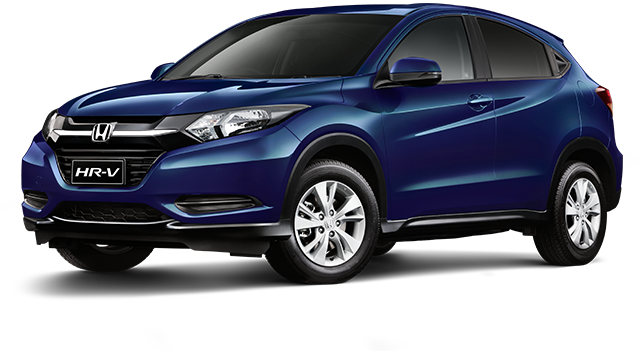 Our shop will strive to maintain your car as per recommended by Honda/ Acura so that your vehicle has a chance of lasting a very long time. Keep in mind that keeping your car at 100% all of the time will keep the chance of breaking down at a minimum and will lengthen the expected life of your vehicle. In other words, when you take care of your car, it will take care of you. 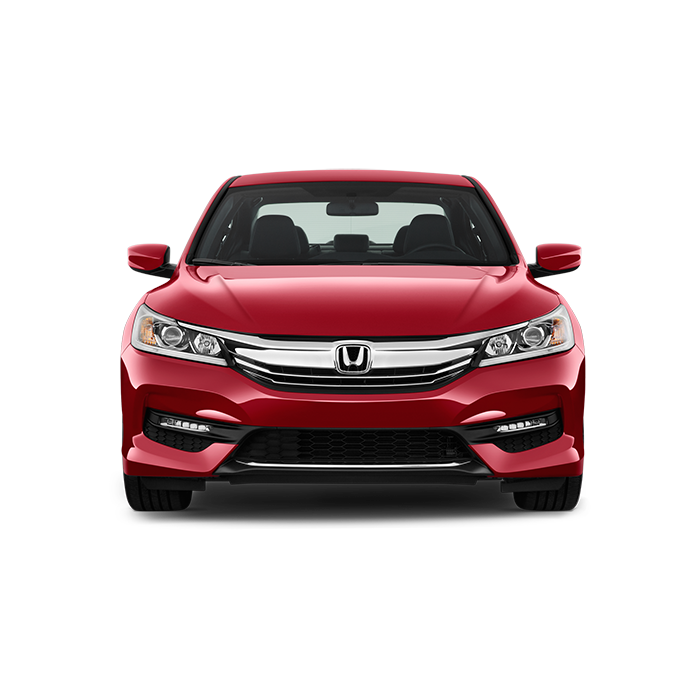 We also fix the problems that the other shops tell you to send to the Honda dealer because they do not do those types of repairs. At Guy’s Automotive, are goal is to repair your car and get you back behind the wheel so you can enjoy your vehicle.